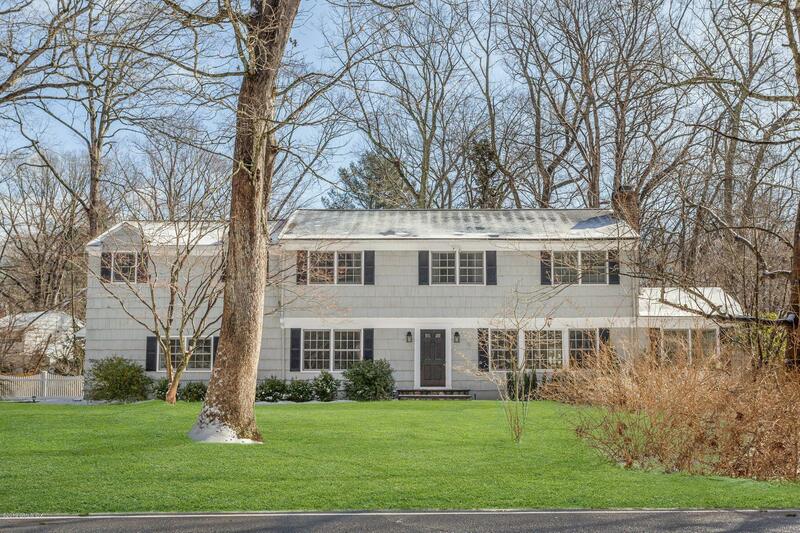 I am interested in 70 Rocky Rapids Road, Stamford, CT 06903. 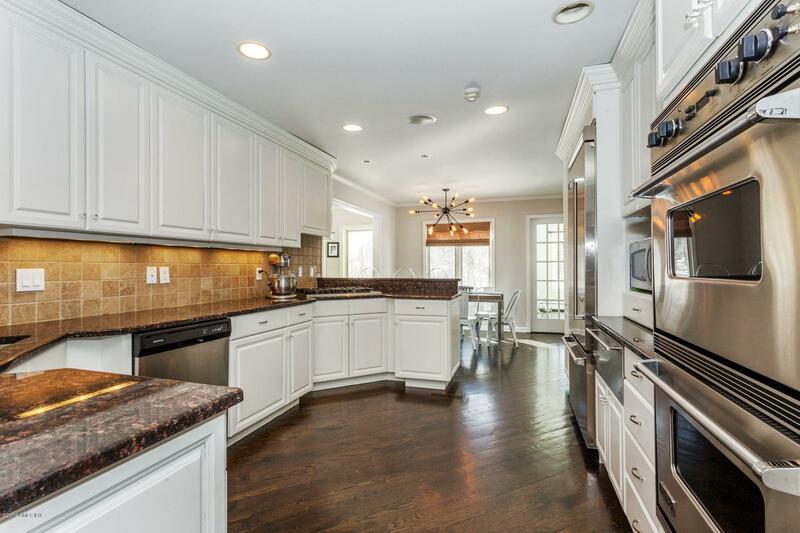 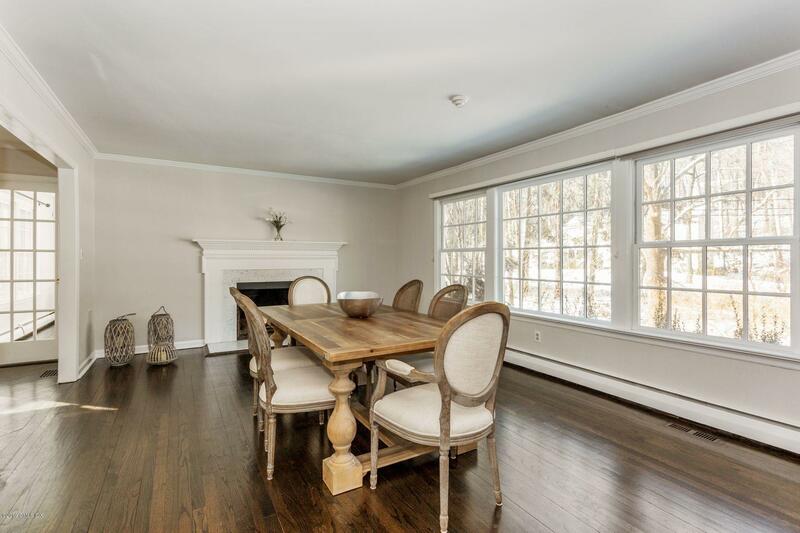 Updated Colonial set on a private professionally landscaped lot is the perfect home for living and entertaining. 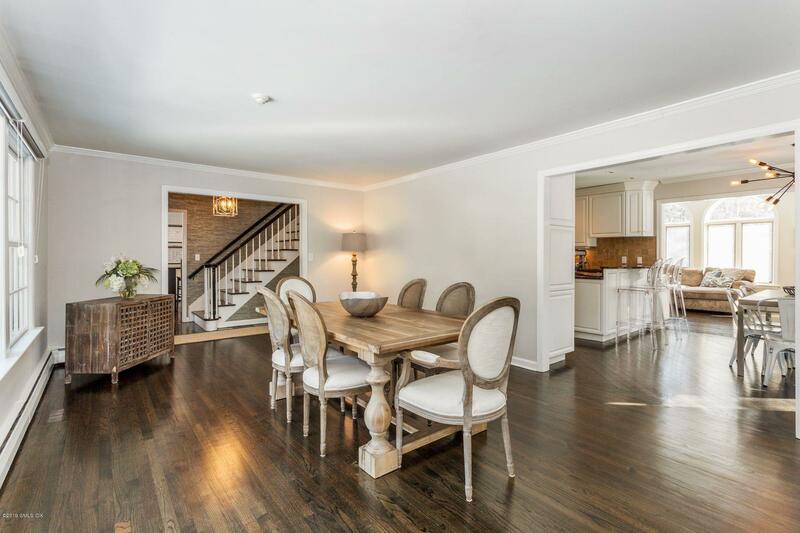 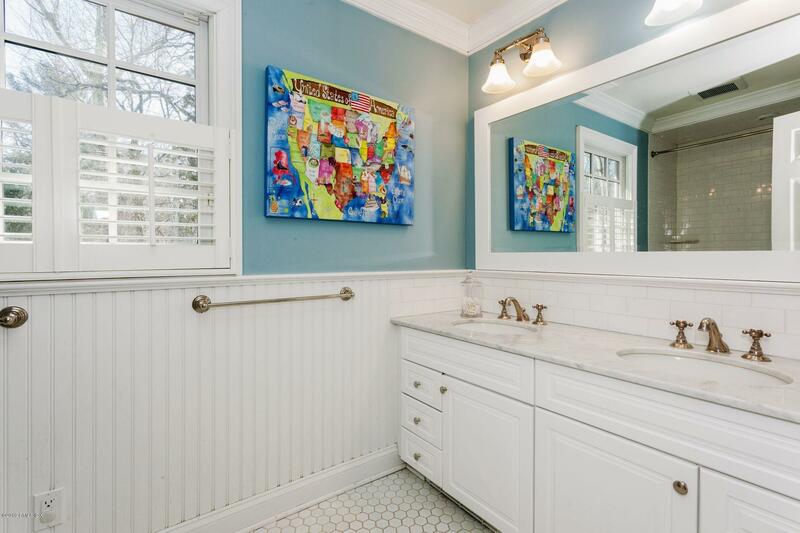 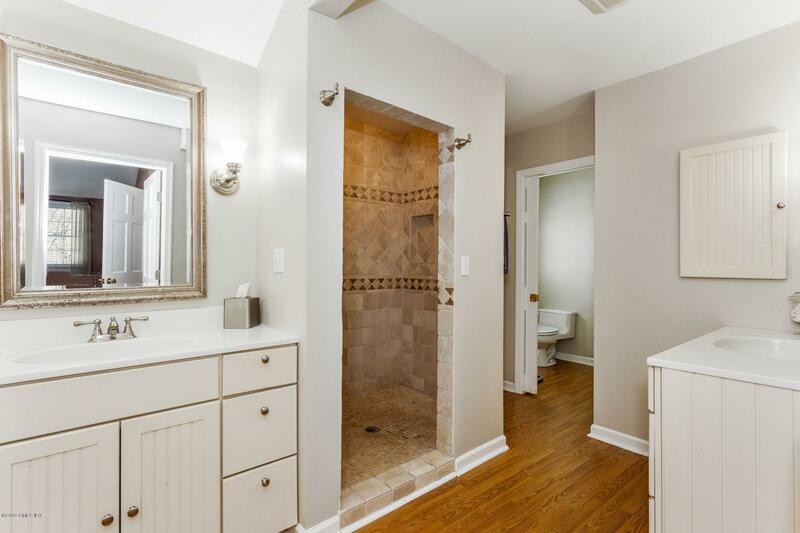 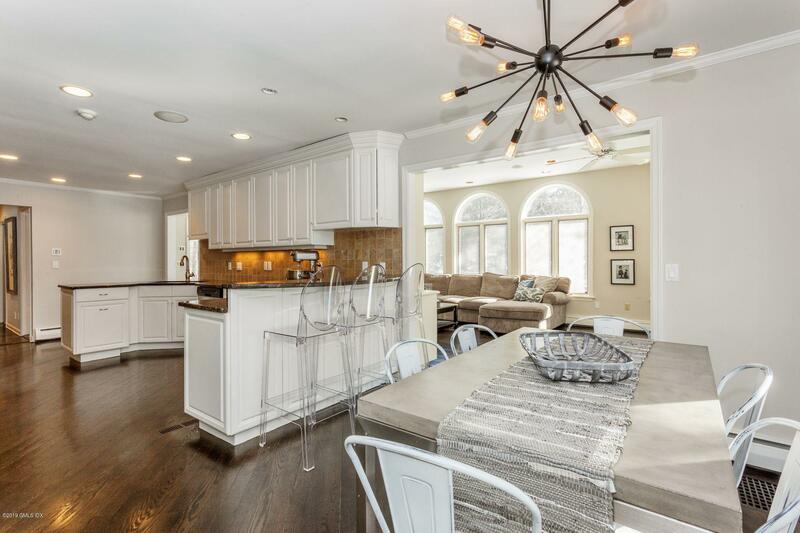 Home features open floor plan, high ceilings and hardwood floors throughout. 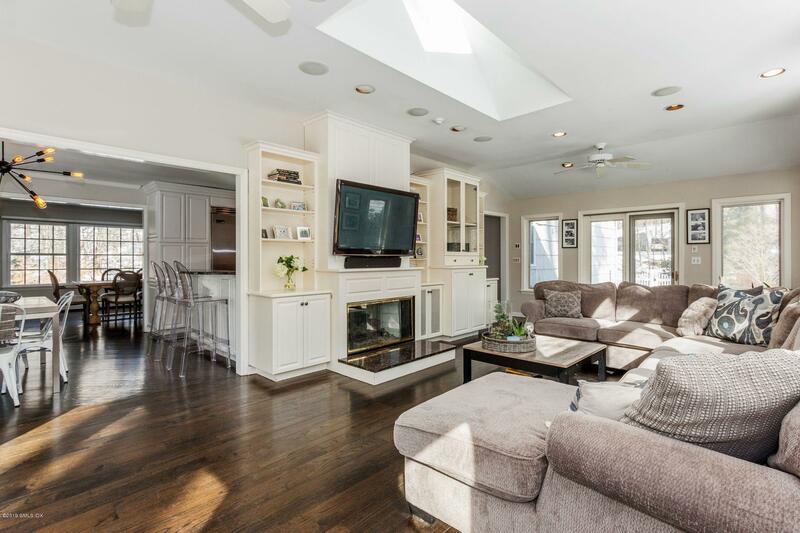 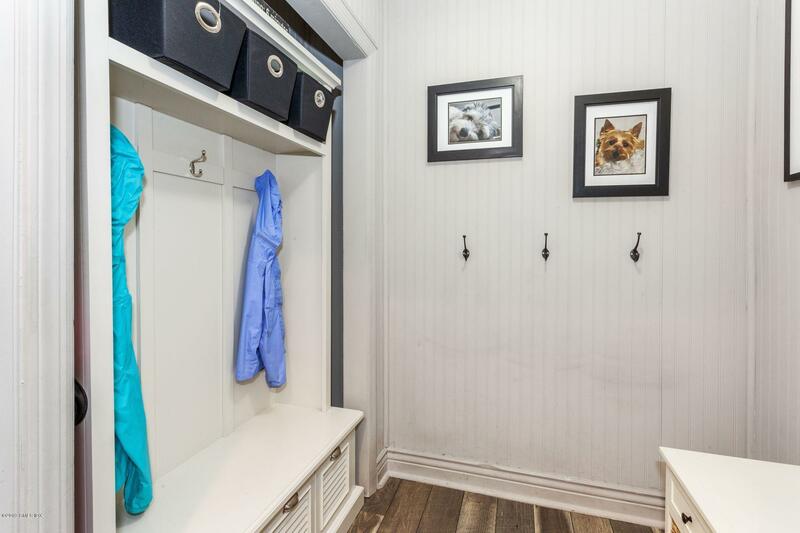 Gourmet kitchen with high-end stainless steel appliance and breakfast bar opens to bright and sunny family room with gas fireplace, custom built-ins, vaulted ceiling, walls of windows and skylight. 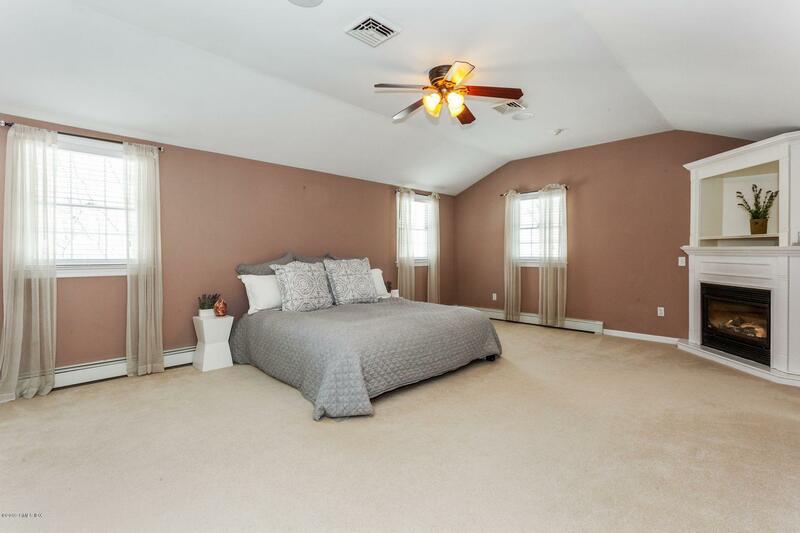 Expansive master bedroom suite with sitting room, built-ins, gas fireplace, spa-like bath and large walk in closet. 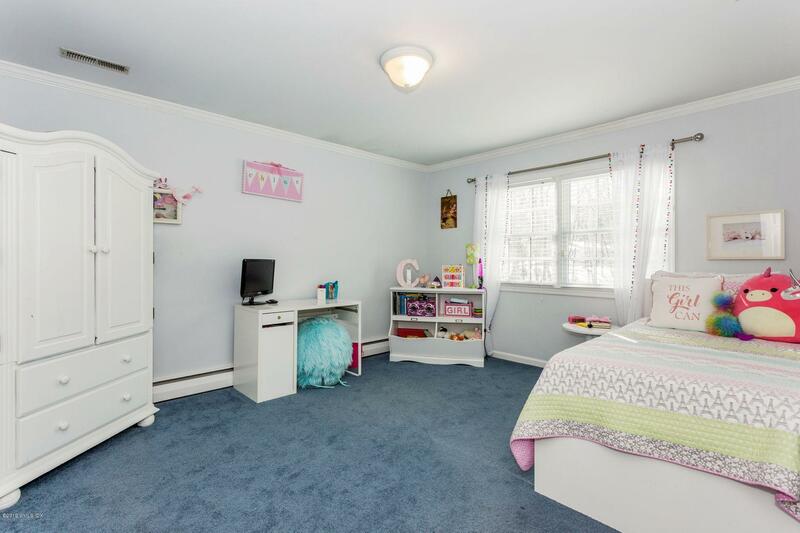 3 additional generously sized bedrooms and full bath on the second level make this a perfect family home. 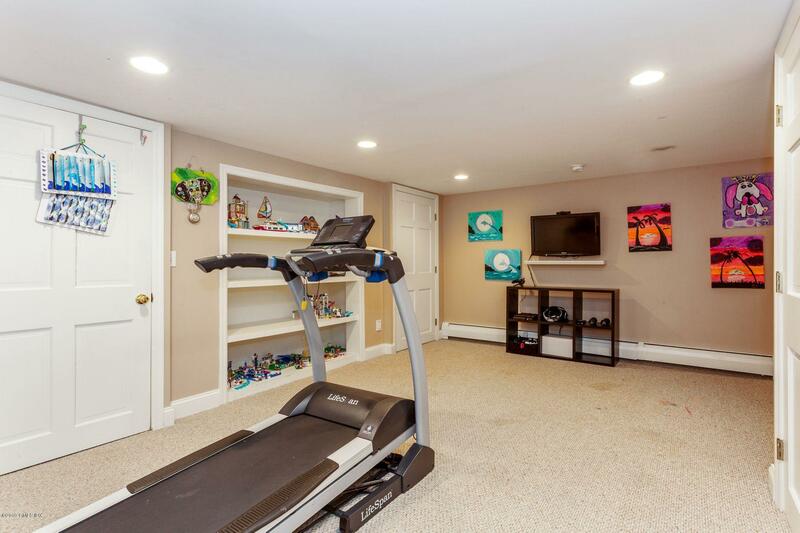 Finished lower level makes for the perfect playroom or home media center. 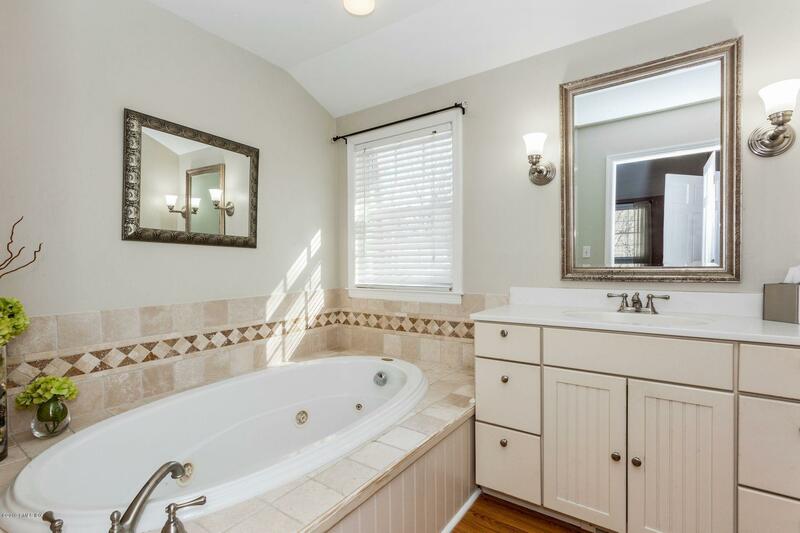 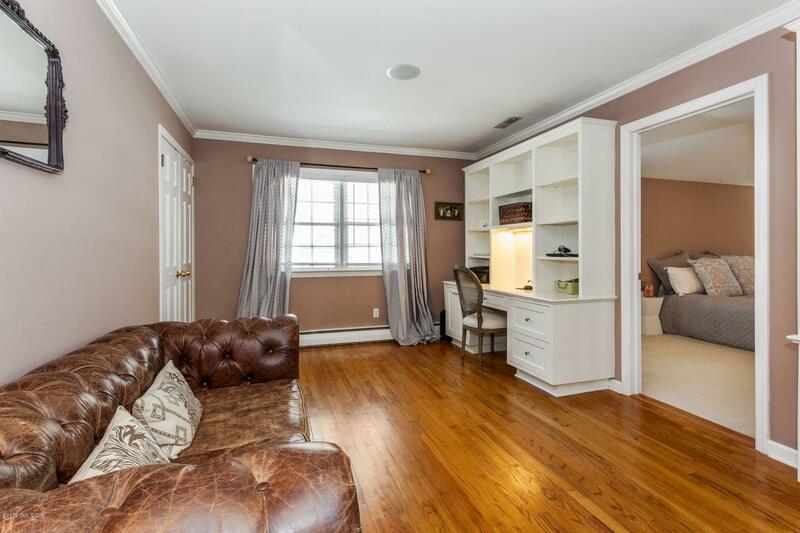 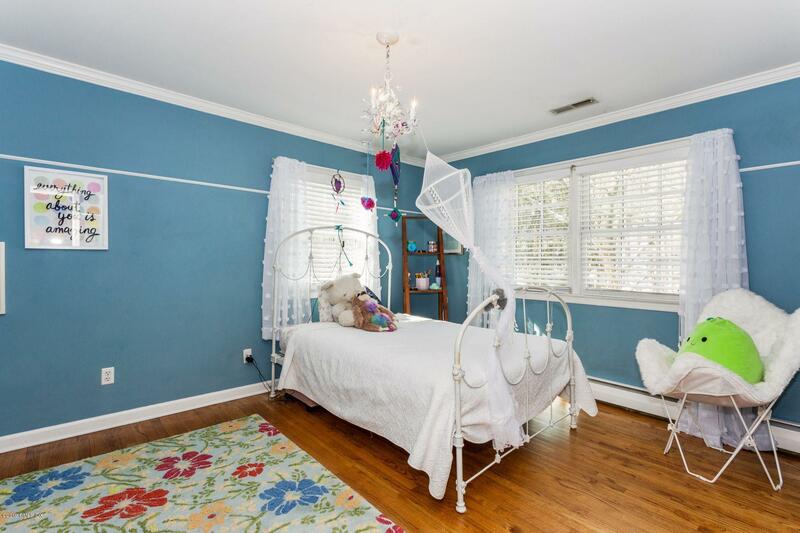 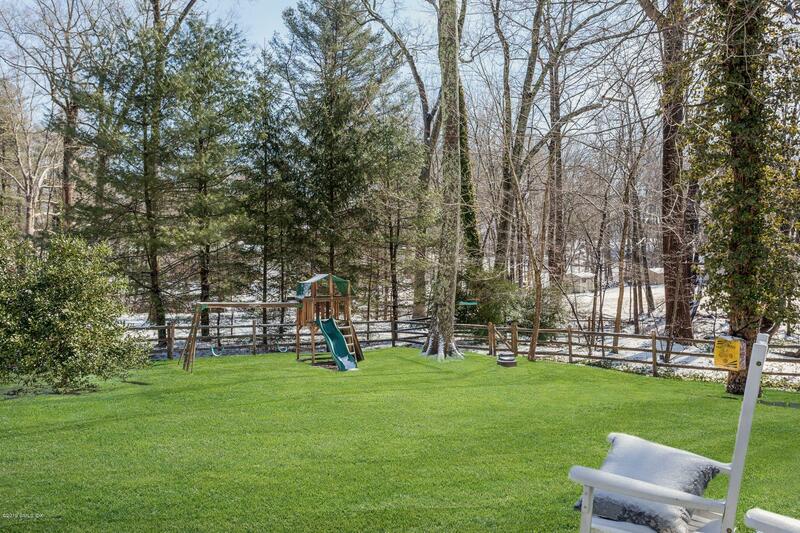 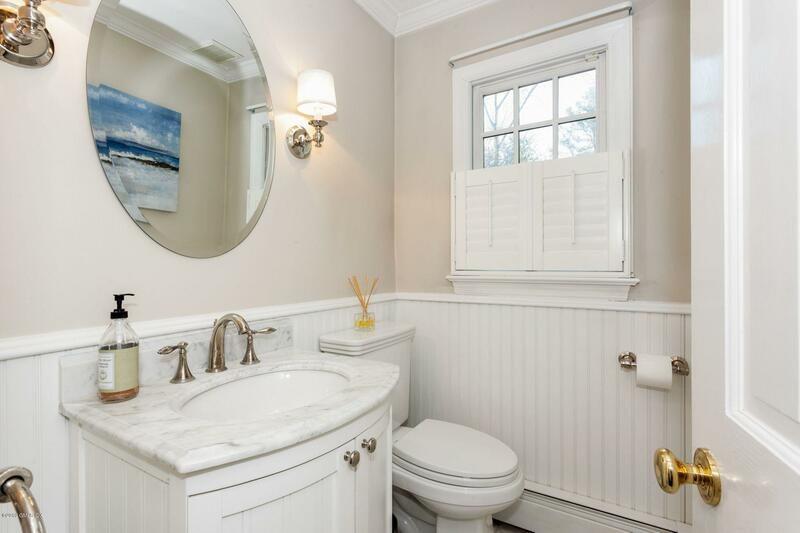 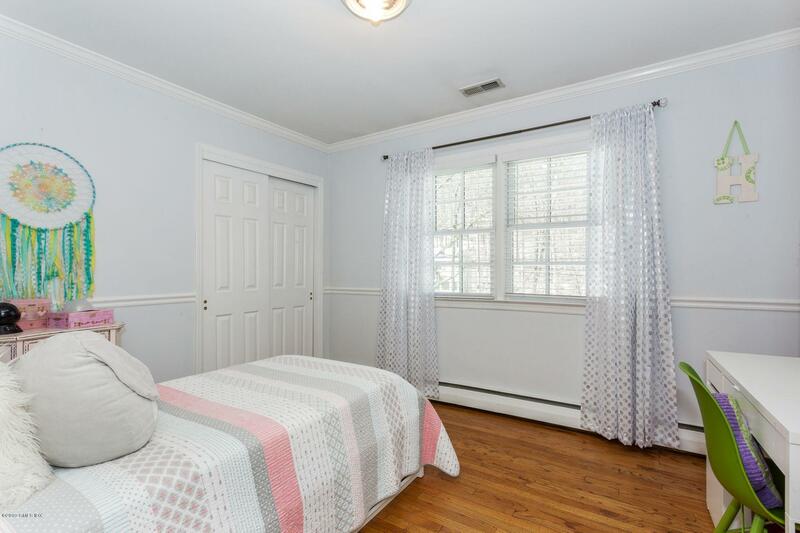 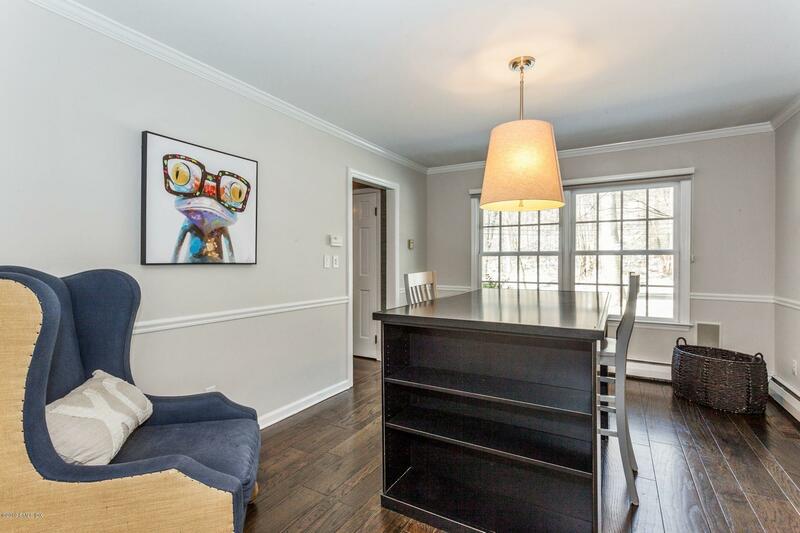 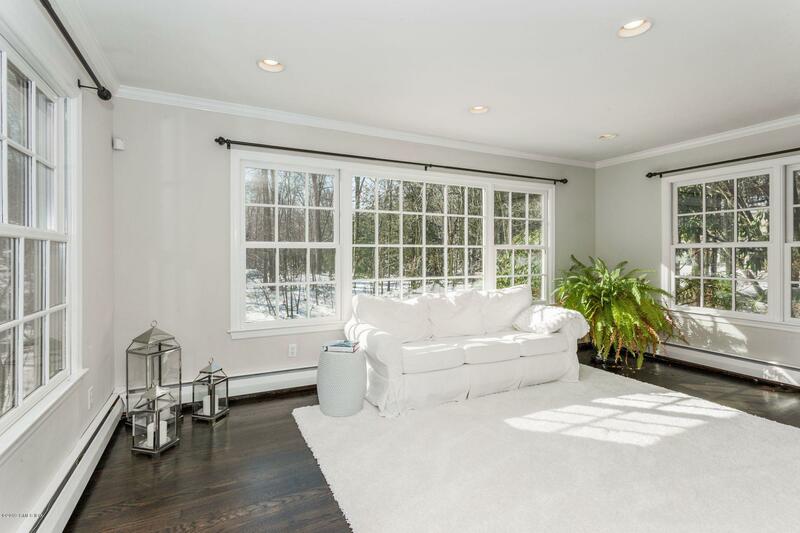 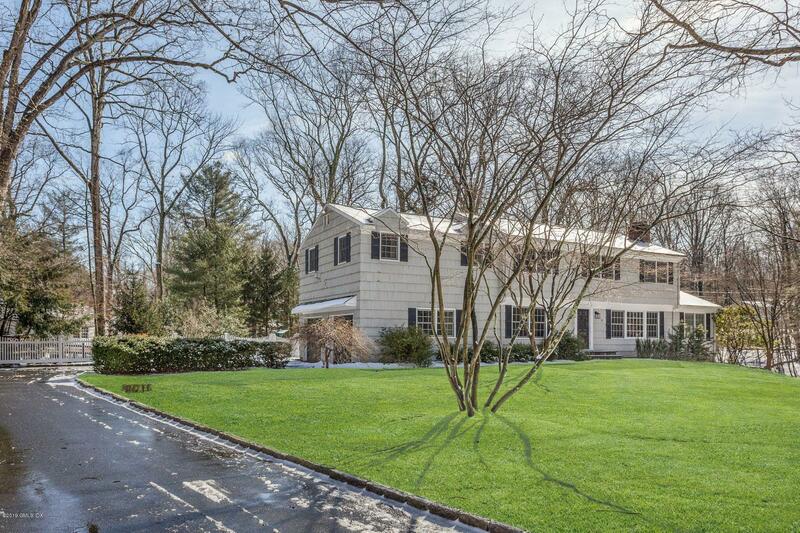 Conveniently located just minutes to the Merritt Parkway and close to the Greenwich town line.